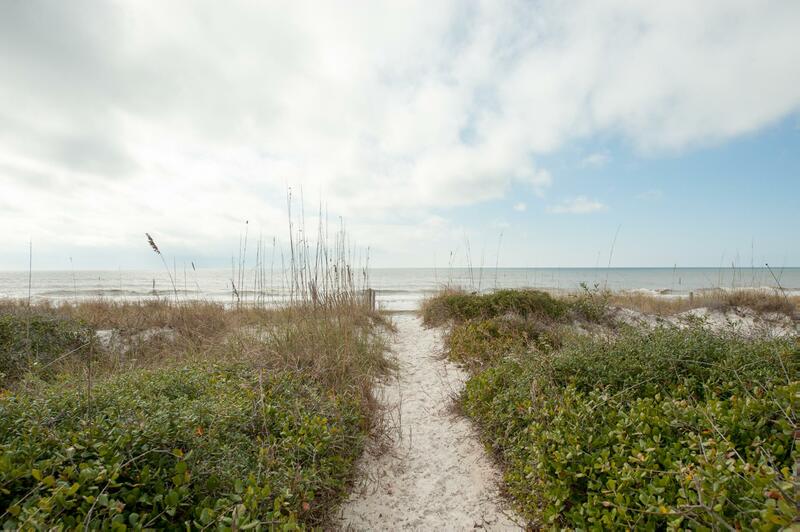 Have you been searching for a quiet, peaceful place to get away? 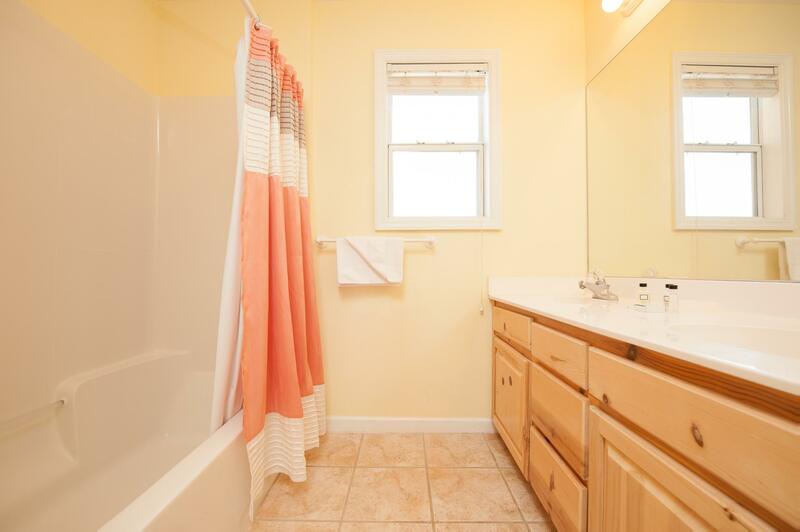 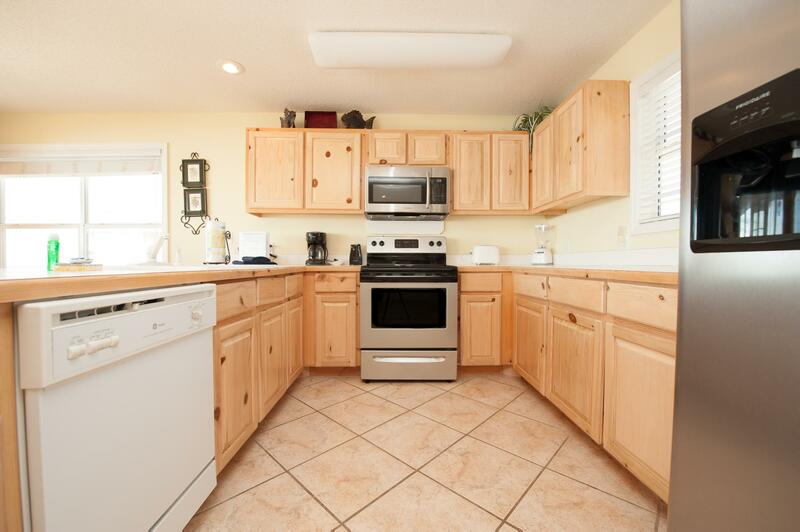 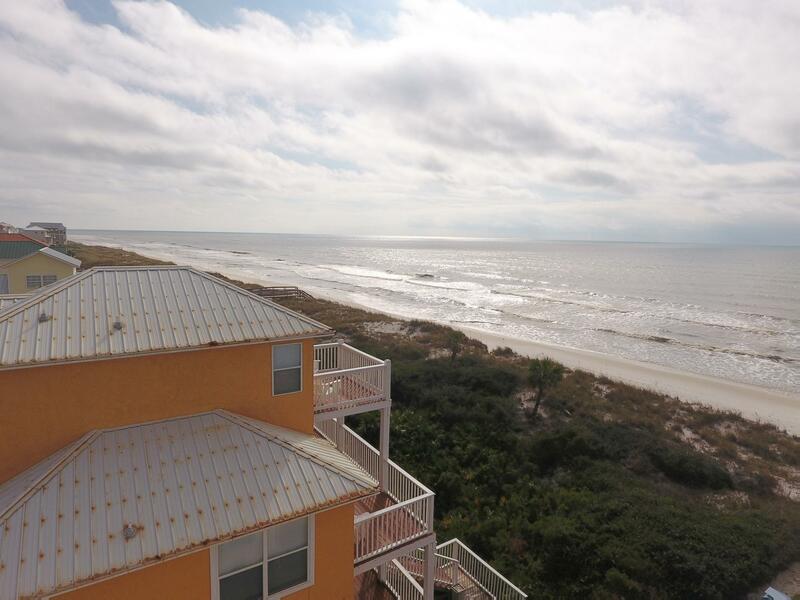 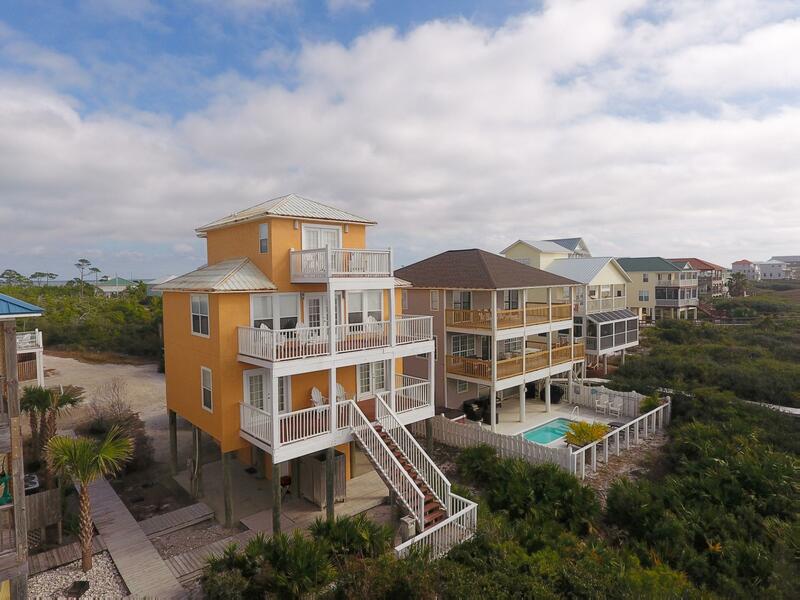 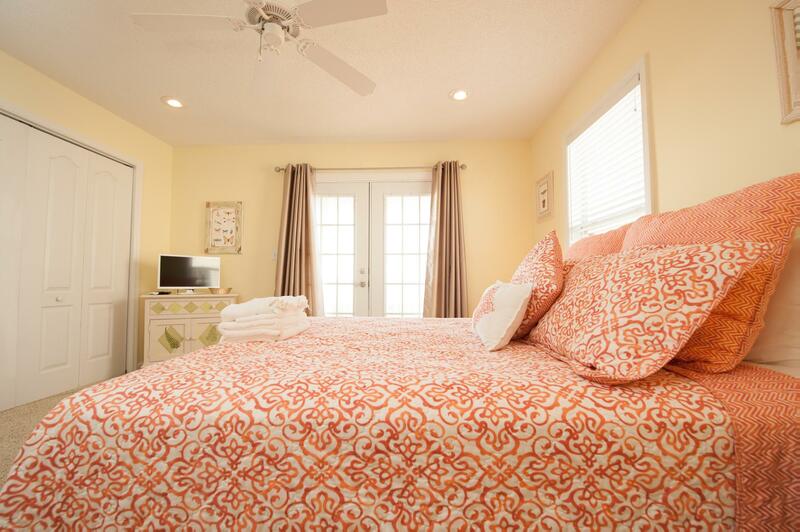 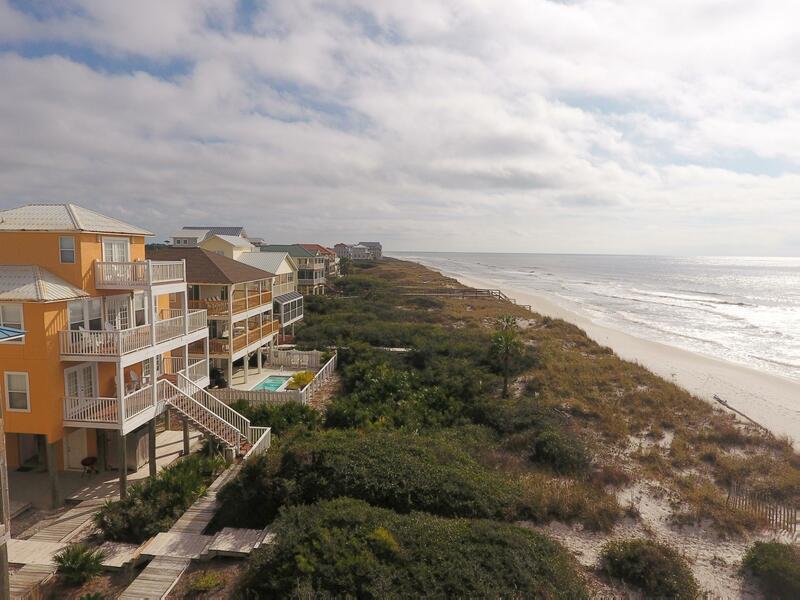 One that's right on the beach with a large kitchen and room for your whole family? 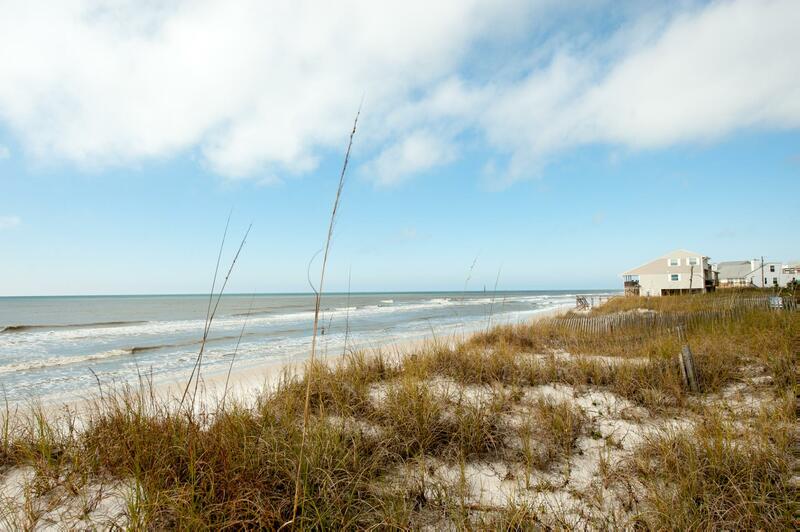 Then AFTER DUNE DELIGHT is the place for you. 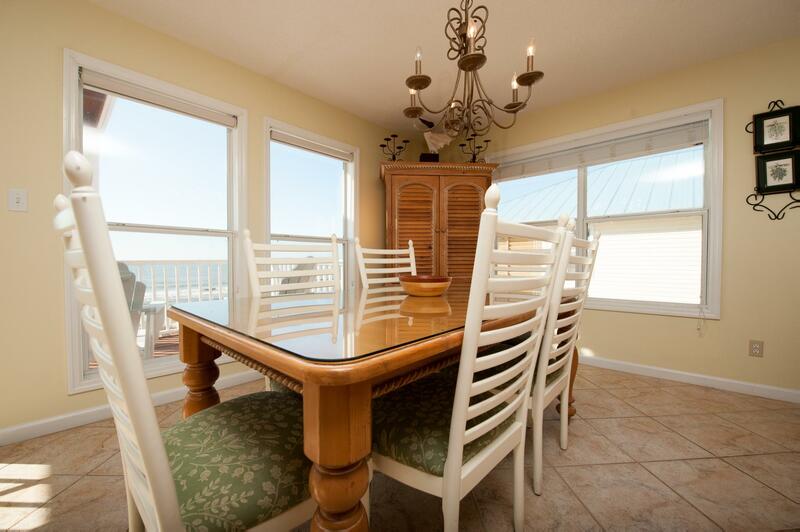 The living area is on the third floor to maximize the expansive Gulf views. 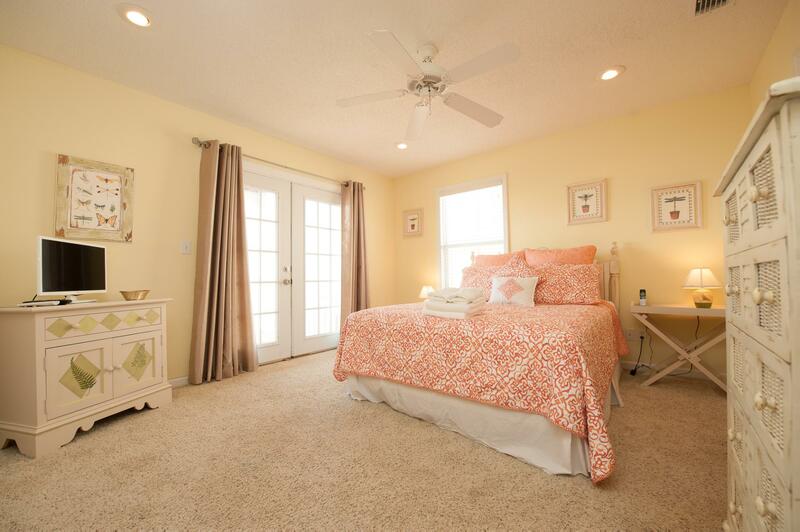 Add in the large kitchen and open floor plan and you have the perfect social center for your family. 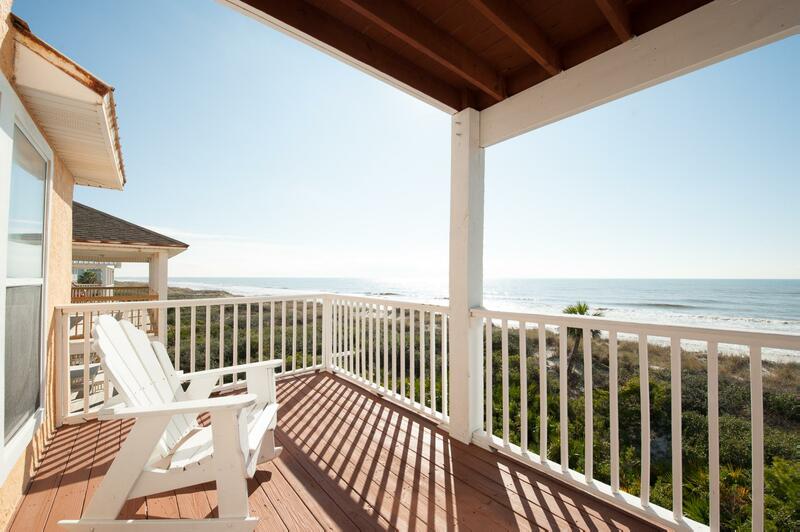 Walk out to one of the three decks to relax on in the shade or get some sun. 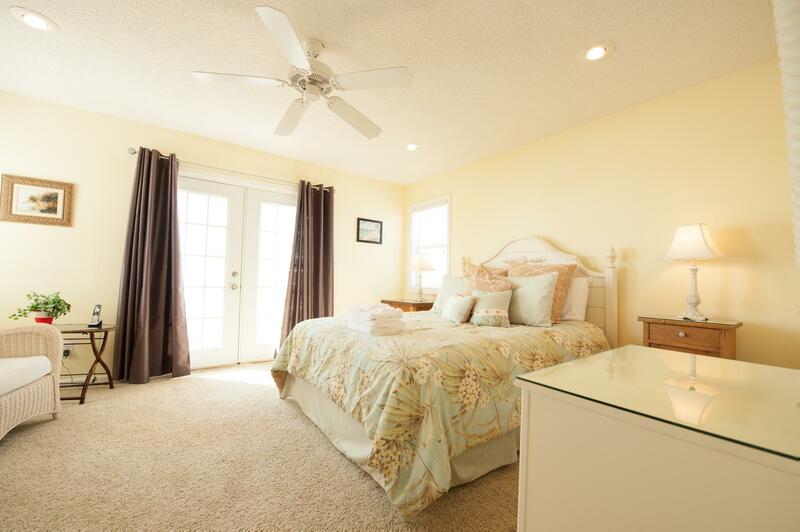 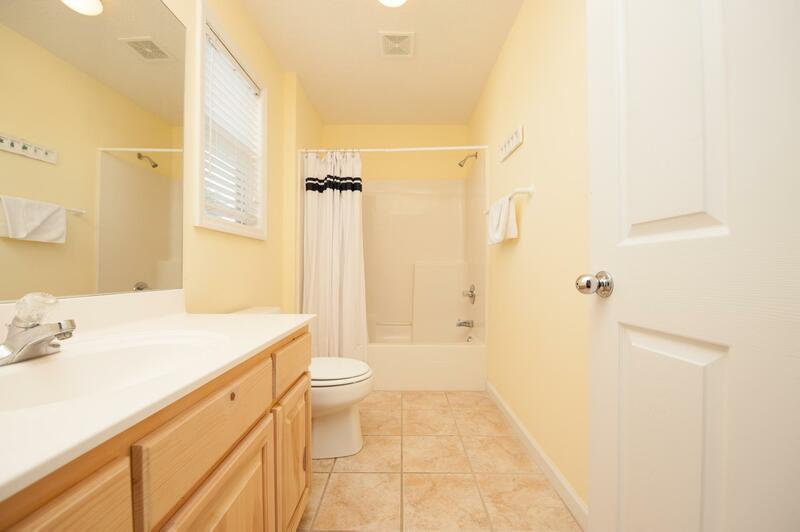 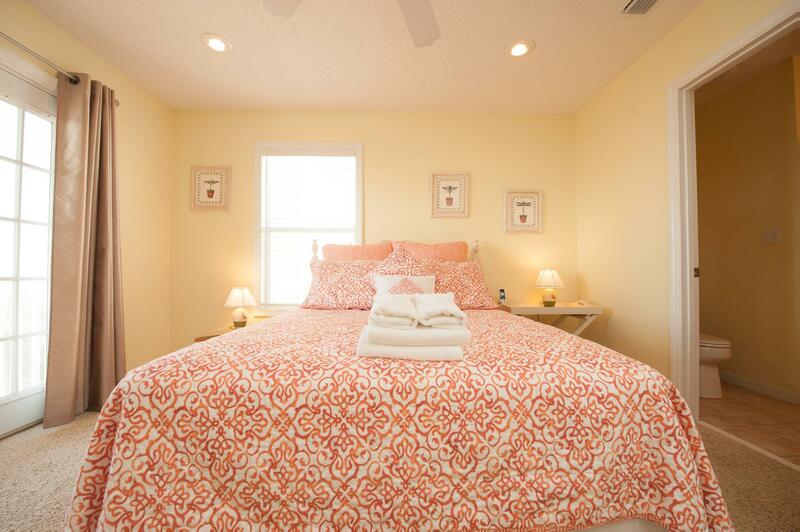 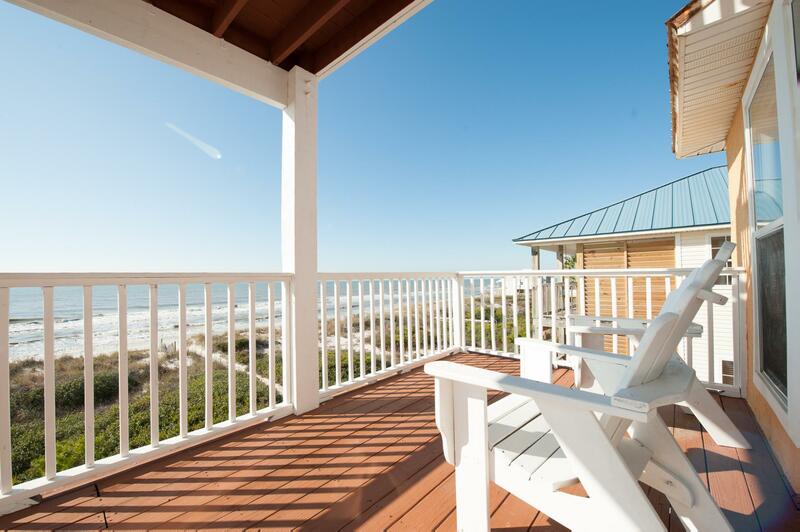 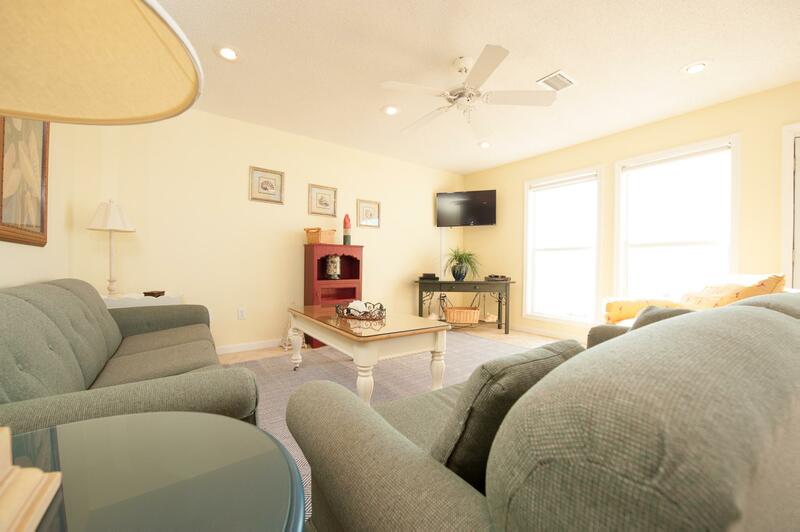 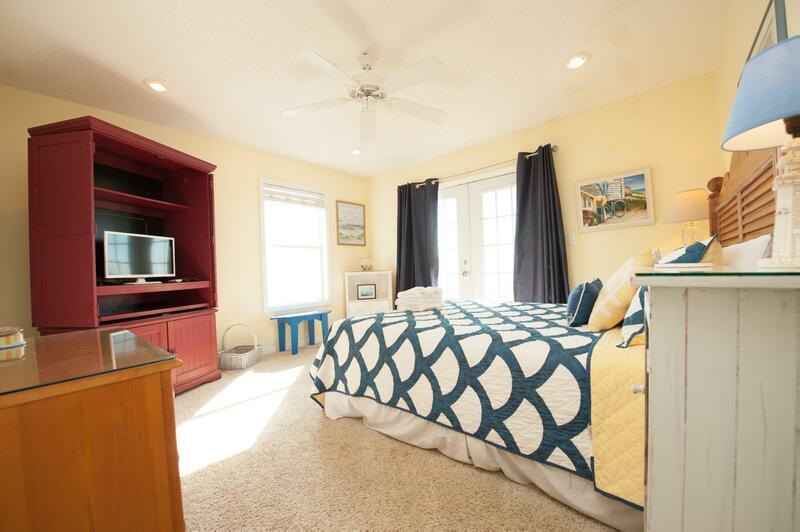 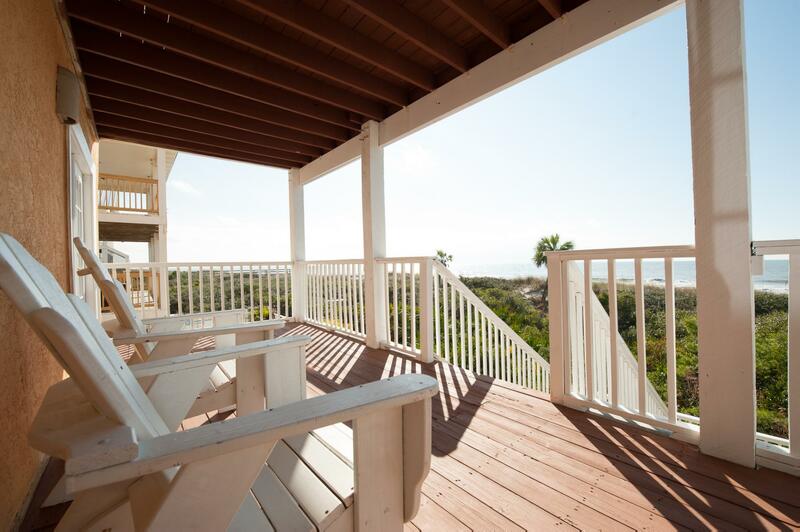 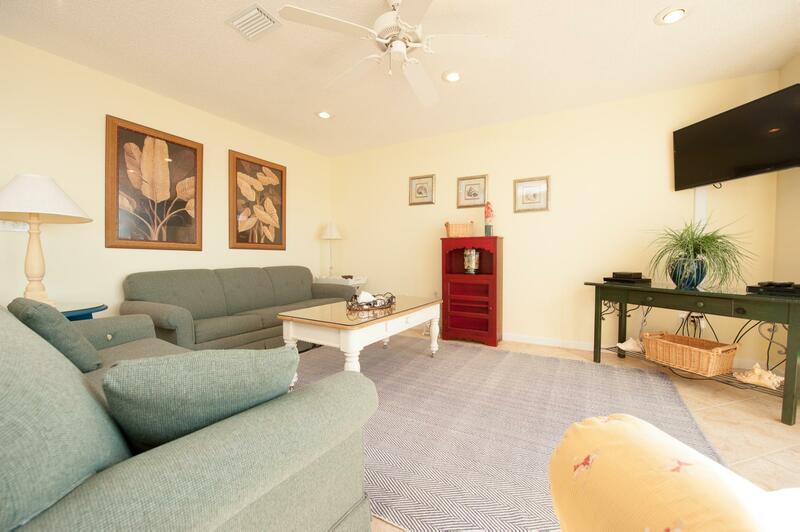 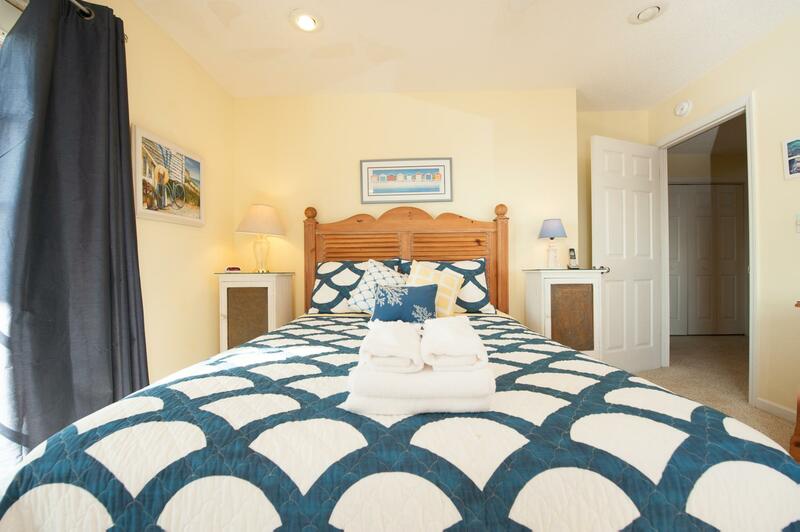 The lower deck has stairs to the parking area or community boardwalk for easy beach access.